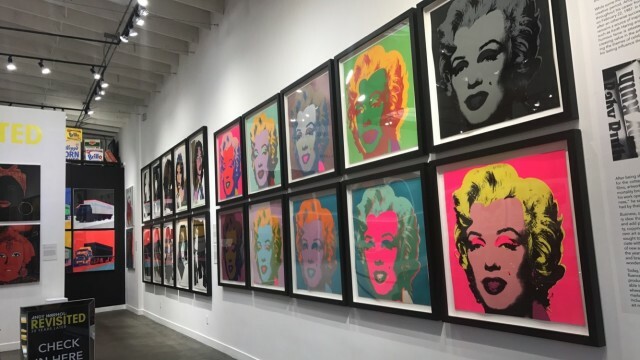 We are all familiar with Andy Warhol, the iconic artist known for his pieces in pop art. If you’re not, peep the picture above. Does that help? His Marilyn Monroe pieces have been a trademark American favorite. His work, which was most prominent in the 1960s, is a showcase of his ability to celebrate celebrity culture and advertising. 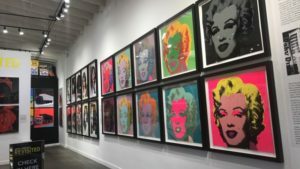 So, when there’s an ANDY WARHOL: REVISITED art gallery in Santa Monica, I go. Visit HipHopDX to check out this first-hand encounter.